Well the inevitable happened! My babies turned 4! When did that happen?? It just seems like yesterday, I was visiting them in the NICU celebrating every gram that they gained. Now look at them! Birthdays are a big deal around here. All year long the kiddos tell me what kind of cake they are going to have for their birthday and who is going to come to their party! And ever since their first birthday they have had their own personal cake (a tradition I am now stuck with!) 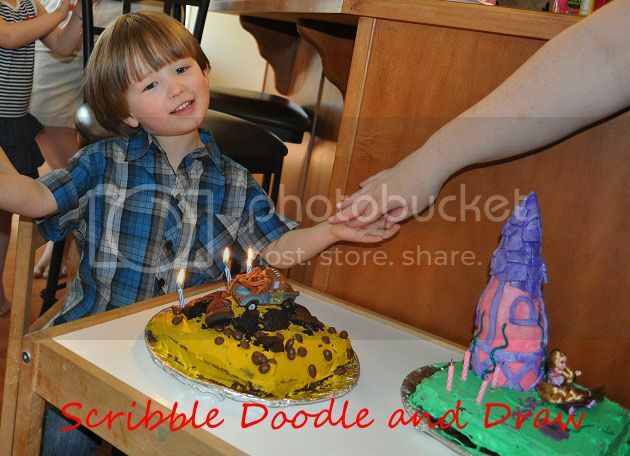 So this year it was "I want a Rapunzel cake" and "I want a Mater cake". Ok, sure. How am I going to pull this one off?? 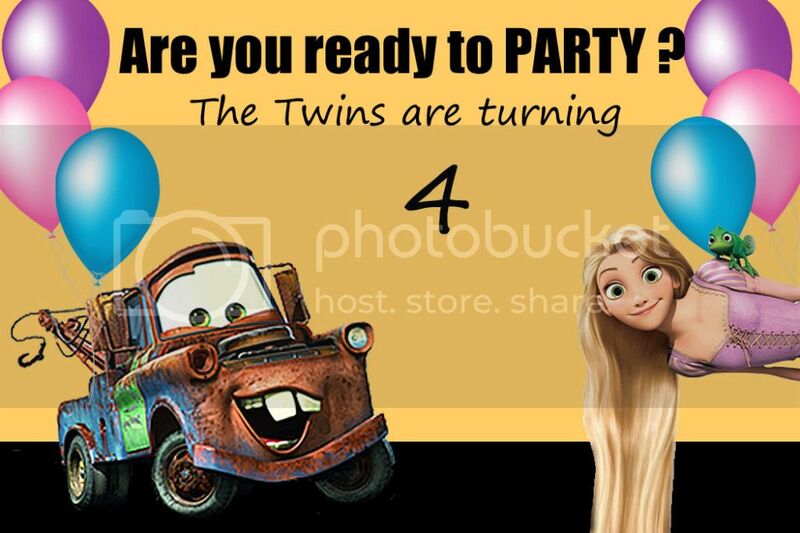 I tried to convince them that a carnival/circus party would be fun but nope Rapunzel and Mater were what they wanted! So after digging thru google images and pinterest this is what I came up with. This was the cake for all the guests. So even though it wasn't the most coordinated theme the kiddos were happy and they loved their cakes and had a great time with their friends. I on the other hand had stayed up to 3am decorating cakes and had a huge migraine so I wasn't the best hostess but I made it thru. They are ALREADY talking about "when I'm five my party is going to be..." agh I think I feel my headache coming back. 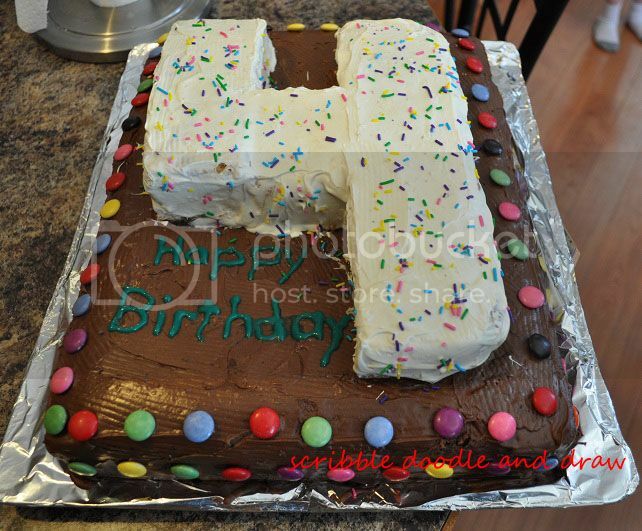 The kiddos cakes were inspired by so many fabulous cakes on pinterest and google. Particularly this one, and this one, and this one.